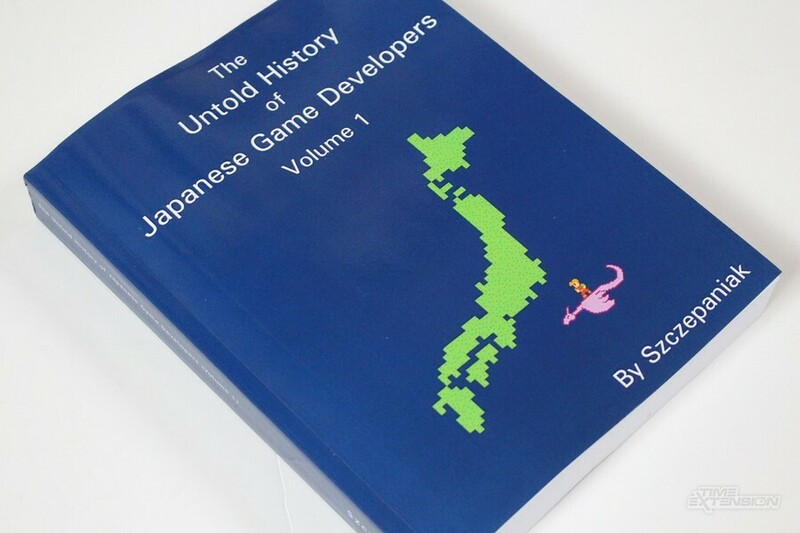 When journalist and novelist John Szczepaniak launched his Kickstarter campaign back in 2013 to record the hitherto undocumented story of Japan's game development community, there were a few raised eyebrows around the web. 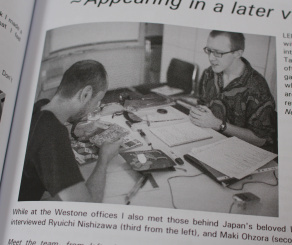 His funding goal was a lofty one, and the task seemed almost herculean in scope — he planned to travel to Japan and spend a few months driving around — interpreter and photographer in tow — speaking to some of the biggest names in the field of Japanese games creation. However, the £50,000 Kickstarter goal was duly met (and surpassed by £20,000), and Szczepaniak began his epic journey into what many still regard as the homeland of classic console development. 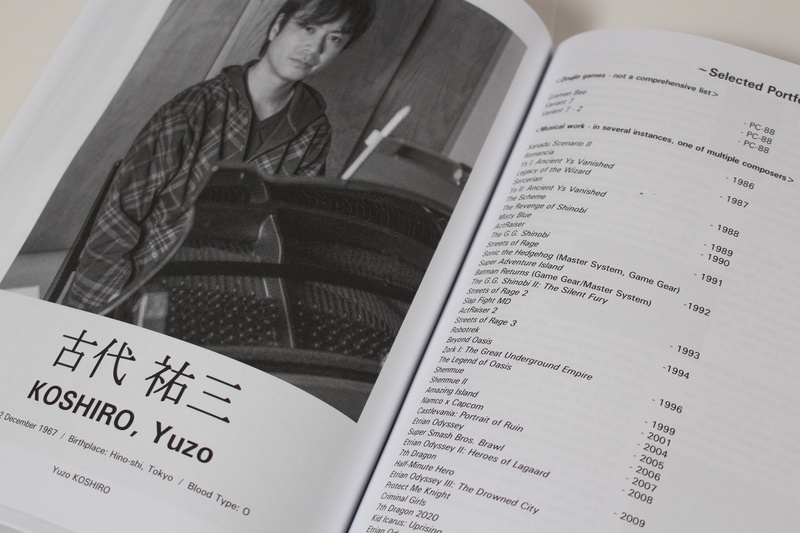 The culmination of that effort is now available in the form of The Untold History of Japanese Game Developers: Volume 1, a massive tome which is packed with exclusive interviews, unseen photos and brand-new artwork. 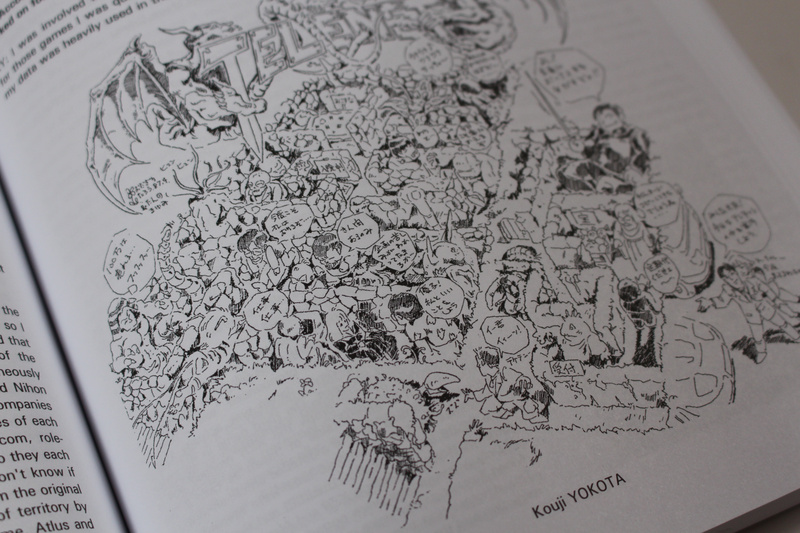 If you grew up in the 8, 16 and 32-bit eras then it's almost impossible to flick through the pages of this massive book and not find something of interest; Szczepaniak interviews such notable figures as Keiji Inafune (Mega Man), Kouichi Yotsui (Strider) and Kouji Yokota (Falcom, Game Arts and Quintet), and has a particularly fascinating exchange with famed composer Yuzo Koshiro about the failed attempt to make Streets of Rage 4 for the Sega Dreamcast. 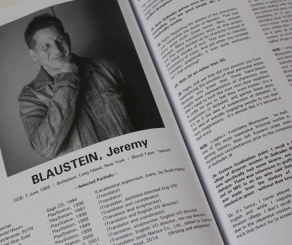 The book is illustrated by exclusive photographs which not only show the interview subjects, but treasured items from their own personal collections. These include games, manuals and other associated artwork, as well as photos from the period — most of which have never been seen in print before. Szczepaniak's one-to-one approach means that almost all of the interviews are thankfully free of PR intrusion, and the candid manner in which some of these industry veterans speak is incredibly refreshing. 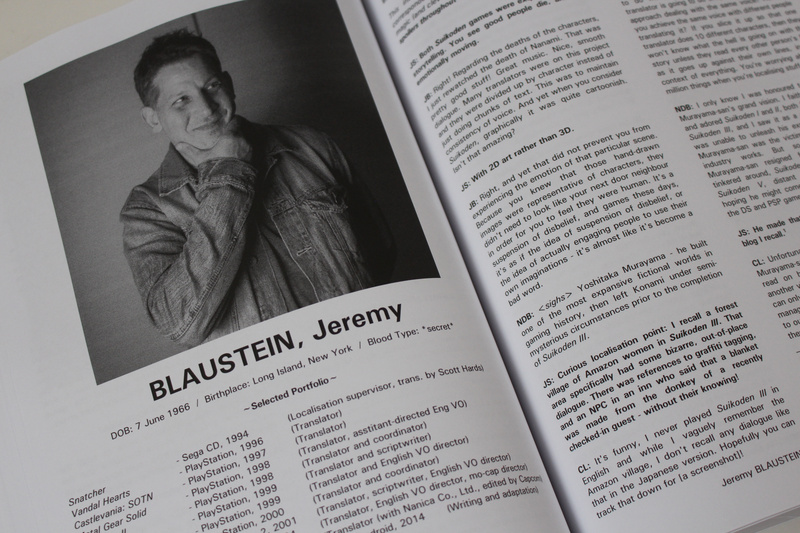 Their own personal affection for their work and the industry as a whole also shines through as a result, and each page seems to hold an amusing anecdote or hitherto unknown piece of knowledge. It's amusing to note how humble some of these people are; there are times when Szczepaniak praises the games they have created and their fame in the west, and on almost every single occasion the person being interviewed laughs it off and insists it is an exaggeration. Compared to the often ego-fuelled world of western development, it's quite a change. While one could accuse the book of almost being too detailed — the laser-focus on the niche subject matter means that it probably won't make it onto the New York Times best-seller list any time soon — once you're ensconced within those information-rich pages you become even more ravenous for data, rather than feeling overwhelmed by it. Szczepaniak speaks not only to developers but also those who exist on the fringes of the industry and take their hobby very seriously. There's an interesting interview with The Japanese Game Preservation Society, which is dedicated to ensuring that games stored on volatile media such as floppy discs don't become lost forever. 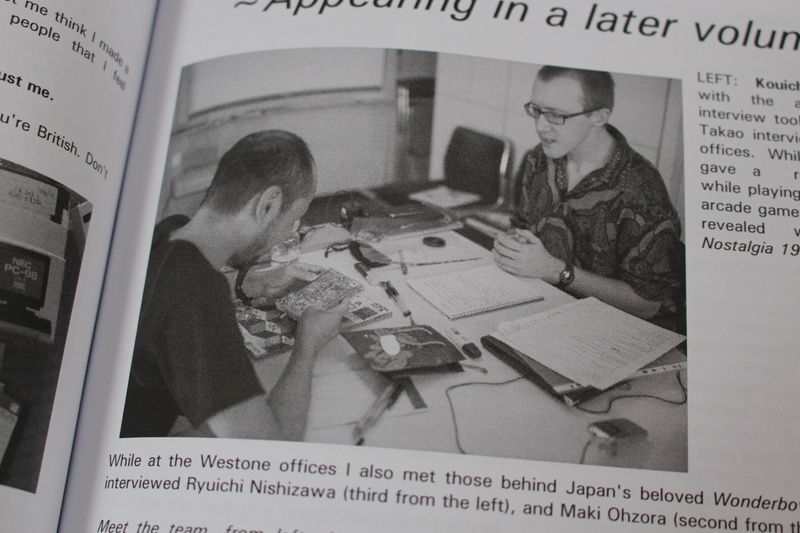 He also meets with long-time "Scoreler" — a Japanese term for people who chase high scores — who goes by the handle QtQ to chat about the influence of games on Japanese culture, and Jeremy Blaustein, who is famous for having localised titles for the western market such as Suikoden II and Dragon Quest VI. 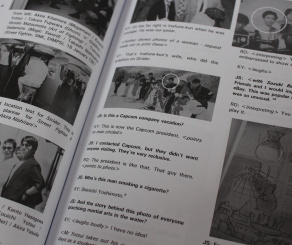 These examples are barely scratching the surface of this 526-page Bible of Japanese games development. 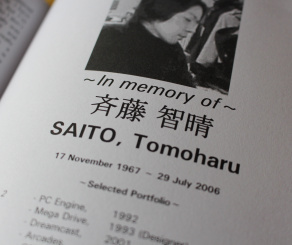 As the many heartfelt remembrances in the book — which include such late legends as WARP's Kenji Eno and Bubble Bobble creator Fukio Mitsuji — attest, the world of gaming owes Szczepaniak a massive debt. The people who made these games aren't getting any younger, and some of Japan's most famous developers have sadly passed on since the glory days of the Famicom. This is a part of our industry which is slowly but surely slipping away, and we should all be very grateful indeed that Szczepaniak has taken the time and effort to catalogue this amazing period for future generations. 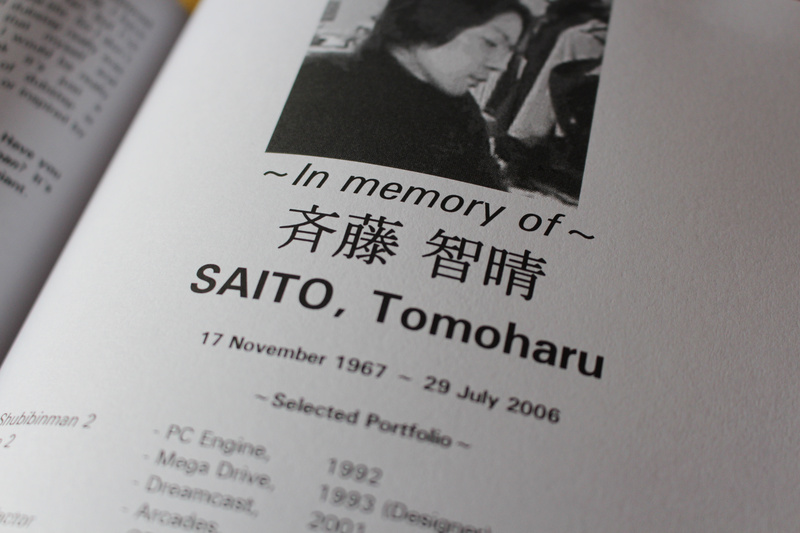 In fact, this book serves as the ideal tribute to an era which we may never see again; as games development shifts its focus more and more towards the west, Japanese studios are vanishing as their own importance and influence dwindles. For example, Szczepaniak speaks to Mitchell Corp. owner Roy Ozaki, and learns that the company has effectively been dormant since 2012 and is now seeking a way of monetizing its back catalogue in order to remain active. While the big names such as Sega, Nintendo, Capcom and Square Enix remain — albeit with large western development arms — the old guard of companies which found fame in arcades and on the Famicom is sadly becoming an endangered species. What makes Szczepaniak's achievement all the most impressive is that this book is merely the first volume; rather cheekily he drops in little teaser pages which show the content which will arrive "in a future volume". After gorging ourselves on this banquet of information, we personally cannot wait for the next instalment to appear. 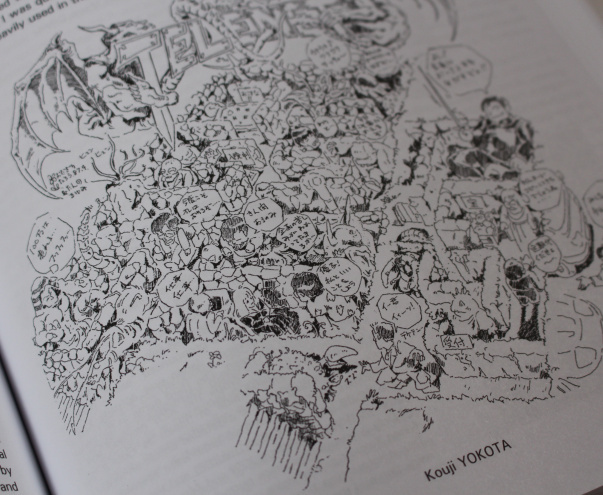 Simply put, if you have any interest in Japanese gaming culture and its history then this is an essential read. 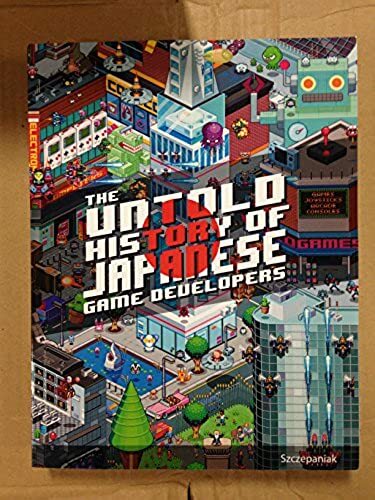 The Untold Story of Japanese Game Developers: Volume 1 is available now from Amazon.com and Amazon.co.uk. I'm thinking of buying this, but I'm not comfortable with the price. @ueI I backed it on KS but having read it I would happily pay full price had I not backed it. Its enormous, packed full of content without padding and something you won't find anywhere else. Great write up Damo you really nail what makes the book so good, cheers. I may pick this up at some stage though the price is a little high €33. The only thing I would say negative about the book is the cover. The front looks bland. I would have liked it if it was this cover though I know this cover was a special Kickstarter one. I dont read books that often but this will be an exception since the topic is really interesting. @SilentHunter382 Yeah, it's a shame that wasn't the standard cover. Very cool book, good review, might have to pick it up. "The Japanese Game Preservation Society" sounds like a wildlife preserve lol. Wow, that book's already out? I wonder if it's mostly straight transcription of the interviews or it's all woven together into a single cumulative work? Sounds like the former. Which is cool, this feels more like a reference material, but I can't help but wish for something more akin to Game Over or Masters of Doom. I'd be interested in buying. Maybe I can get it used on Amazon or something to save a few dollars. @LittleIrves It's all interviews, and to be honest I think this format works better, at least when dealing with the sheer volume of content here. That alternate cover is pretty rad. I only just learned about this thing in recent weeks. This kind of thing does appeal to me so I'll have to look into it soon. 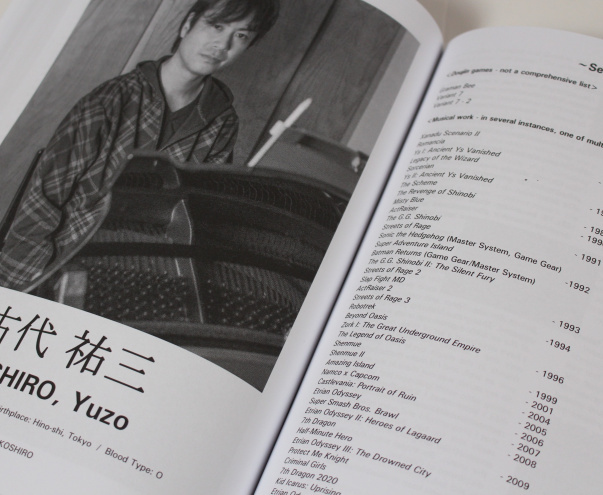 Nice to see that one of the shots in the article is of Yuzo Koshiro's page, as he has become one of my favorite individuals from back in the retro days. I'm glad to see this site feature this, and things like it, on the site. I've learned of quite a few great projects that way, and it's a big reason why I stick around. @gingerbeardman what do you mean? This sounds like a wonderful book. Thanks for covering it.